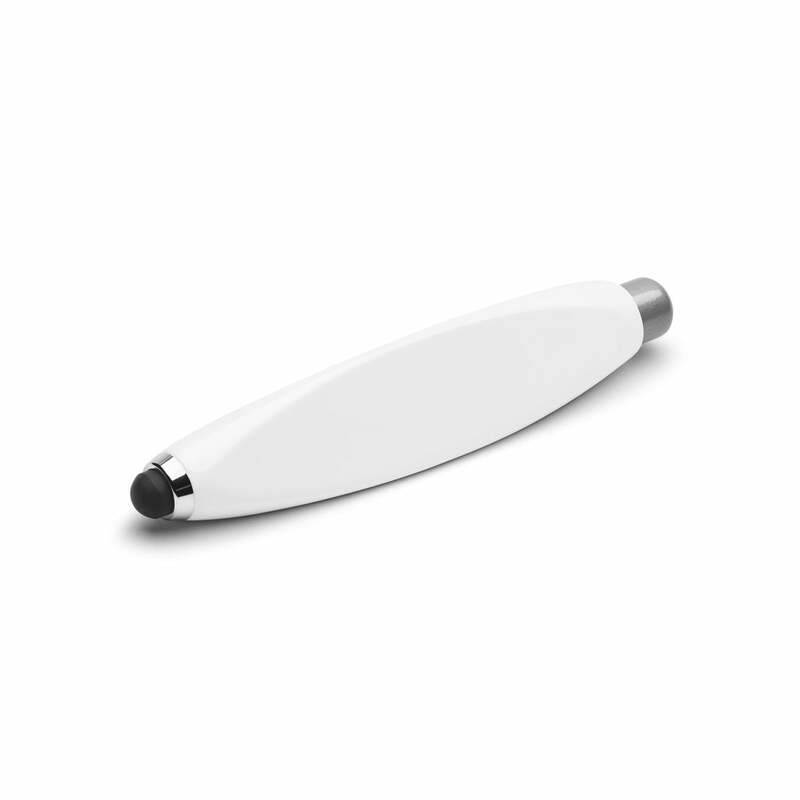 Thanks to its simple yet creative design, the Pad Pen by Ulf Hanses leaves nothing to be desired when operating touch screens. 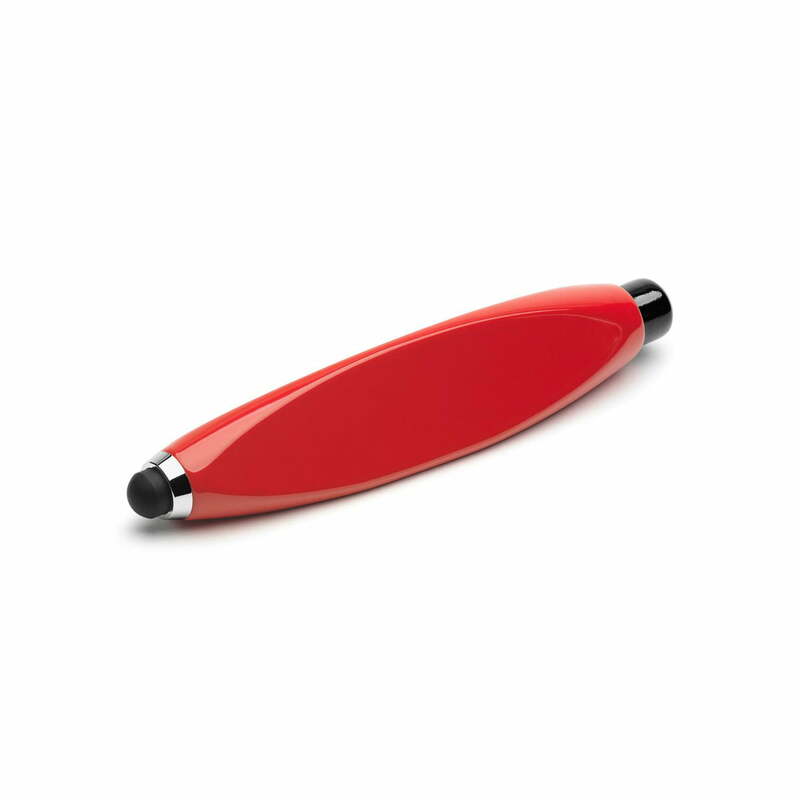 Due to its triangular shape, the pen fits perfectly into the hand and offers a comfortable grip when using it on tablets and smartphones. 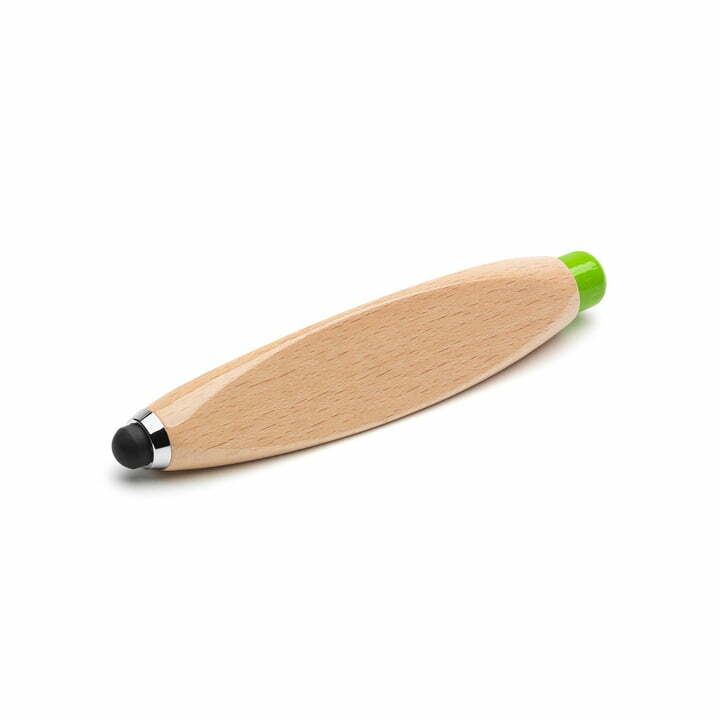 The typical high quality of the processed materials is reflected in the execution of the Pad Pen by Playsam, which is also available in other colors on request.